Still from "The First Secret City"
Cinema St. Louis’ St. Louis International Film Festival starts next week on November 5, bringing with it a group of films that are sure to inspire some conversation around town. “The First Secret City” is one of them. What is a "secret city?" And what does that have to do with St. Louis? Filmmakers Alison Carrick and C.D. Stelzer discuss their St. Louis International Film Festival entry with "Cityscape" host Steve Potter. The documentary takes a look at the secret efforts of Mallinckrodt Chemical Works of St. Louis’ work refine the first uranium used in the atomic bomb on Hiroshima and the radioactive waste that was left in the area, including at West Lake Landfill, and contaminating Coldwater Creek. St. Louis filmmakers Alison Carrick and C.D. Stelzer are the directors of the film. You may know Stelzer from his journalistic work with the Riverfront Times and FOCUS/Midwest on Dow Chemical workers’ exposure to radioactive contamination. On Friday, the two joined “Cityscape” host Steve Potter to discuss the film. The documentary uses archival footage, first-person interviews, and footage from contaminated sites but, notably, does not include narration. The festival itself features 30 films centering around Missouri or St. Louis, including films that center on race and social justice in the area. The annual festival begins next Thursday. More information is available here. 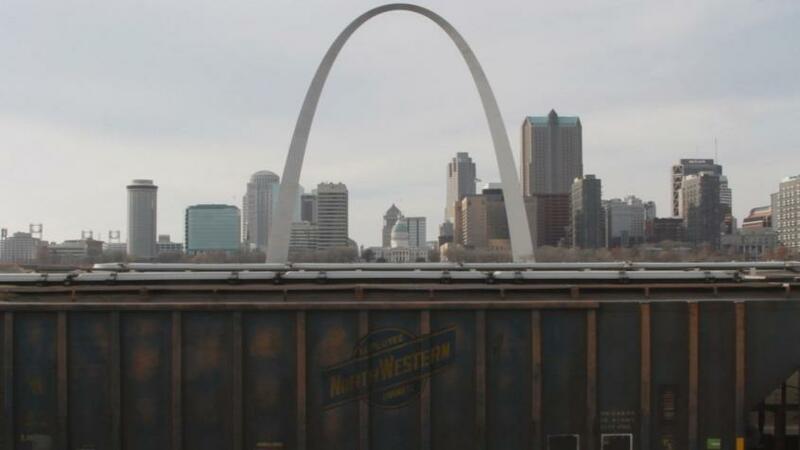 What: St. Louis International Film Festival Presents "The First Secret City"
When: Sunday, Nov. 15 at 12 p.m. Updated at 5 p.m., Oct. 20 with new information -- St. Louis Public Radio is updating this FAQ to describe what we know — and don't know — about the Bridgeton and West Lake landfills. We'll continue to add to it based on your input and as new information becomes available. In March 2014, we first published this story to help answer some key questions about the situation at this complex of landfills in north St. Louis County. A lot has happened since then — but in many ways, not much has changed. 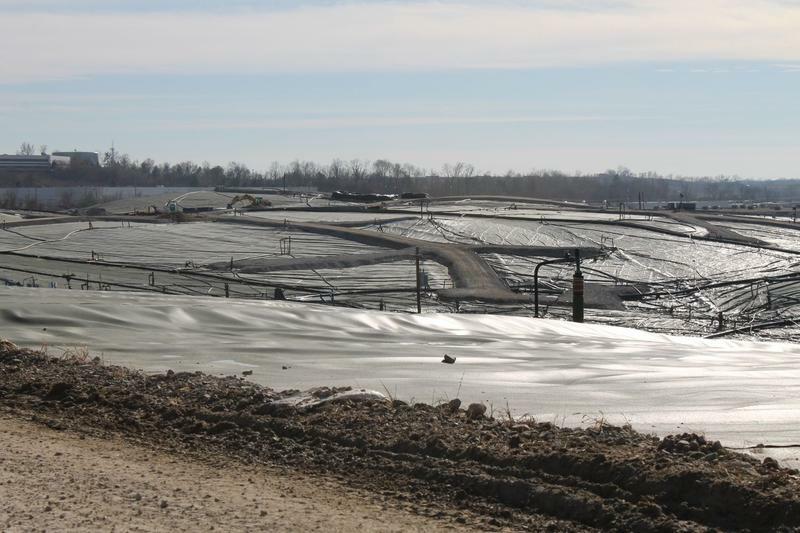 Bridgeton and West Lake Landfill owner Republic Services is calling into question the validity of one of the reports released last month by Missouri Attorney General Chris Koster. 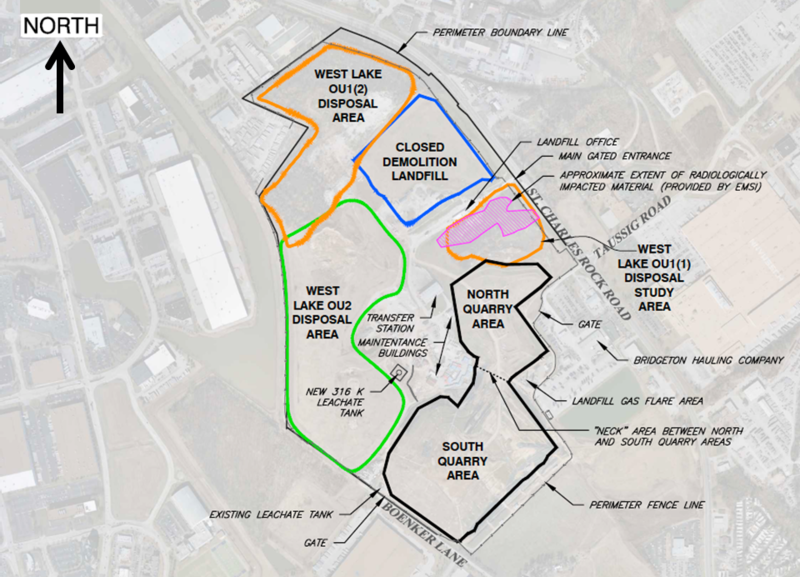 A deposition given this Wednesday and Thursday by the report's lead author seems to raise doubts about whether or not the underground fire at the Bridgeton Landfill is really moving toward nearby radioactive waste. Representatives from two federal agencies took heated criticism over the management of a former dumpsite for radioactive material and a nearby underground smolder at the Bridgeton Landfill on Monday night, as they tried to assure residents that their data suggests the surrounding communities are safe. A federal report shows no off-site human health risk from radioactive waste at the West Lake Landfill. At the request of the U.S. Environmental Protection Agency, the Agency for Toxic Substances and Disease Registry, or ATSDR, reviewed existing data on groundwater, air, and soil contamination at and around the landfill in Bridgeton. Overall, the assessment found no radiation risk to surrounding communities, but did caution that workers at the landfill need to be protected from inhaling radioactive dust and radon gas. 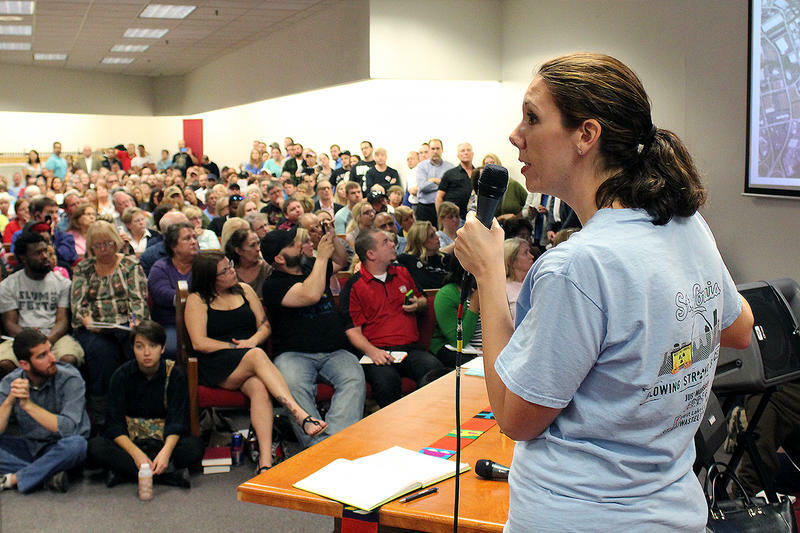 Updated 1:00 a.m. after the landfill meeting - Hundreds of area residents jammed into the John Calvin Presbyterian Church in Bridgeton Thursday night for a meeting about two St. Louis County landfills. Many people at the meeting had never heard of the Bridgeton and West Lake landfills until last week, when St. Louis County made public an emergency response plan describing how it would respond if an underground fire at Bridgeton reaches radioactive waste at West Lake.